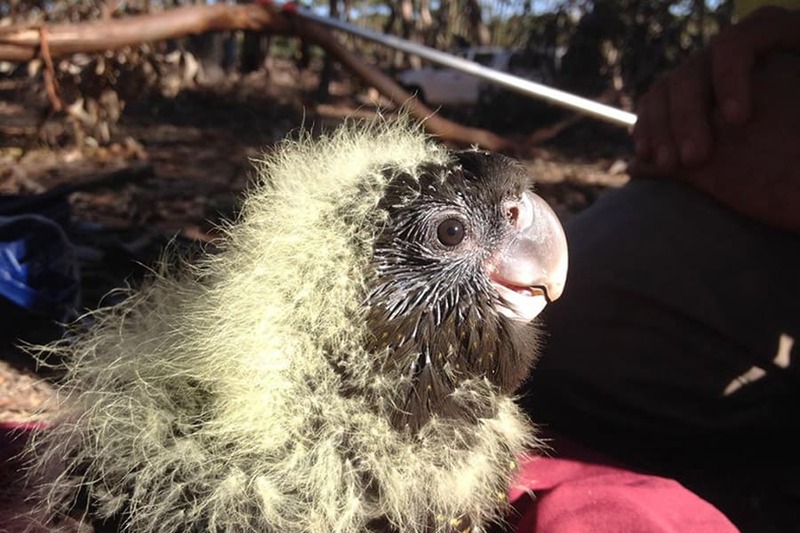 Now extinct on mainland Australia, the endangered glossy black-cockatoo has its last refuge on Kangaroo Island. And Ecopia has one of its closely monitored habitats on the property! Natural Resources Kangaroo Island, which includes the Kangaroo Island Natural Resource Management Board (KI NRM Board) and the Department of Environment, Water and Natural Resource (DEWNR), began recovery efforts for the species in 1995 when the population was at a low of 158 individuals. The population has more than doubled to 373 birds but glossies still depend on habitat restoration and nest protection to survive. Read the latest issue of the Glossy Black Cockatoo newsletter here.